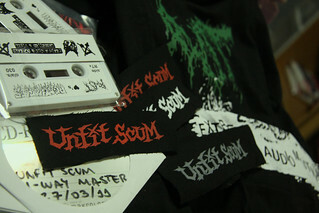 今日 Unfit Scum の 4WAYFORDESTRUCTION II の マスター とどきました! without a signature, if someone needs is just send me an email. Any use of the photos in the business circles without my permission, is prohibited.